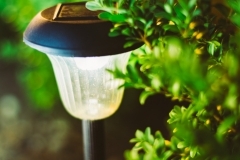 Landscape lighting will provide security, safety, and beauty. It is one investment that all homeowners will see a return on. 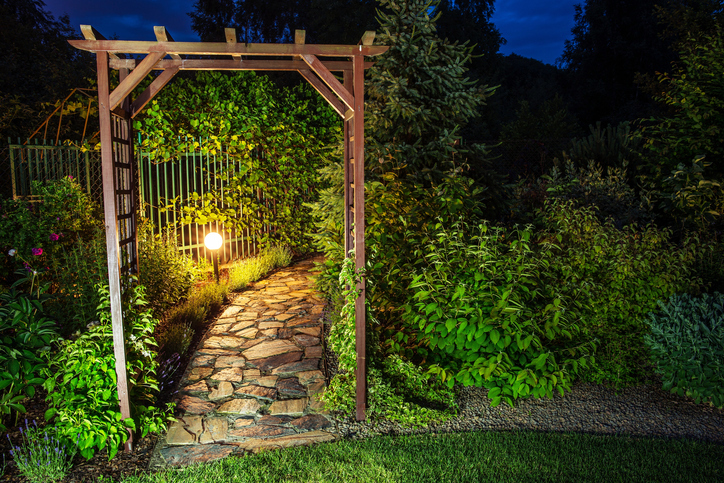 Landscape lighting is perfect for gardens, walkways, patios, driveways, and anywhere a homeowner wants to add light. 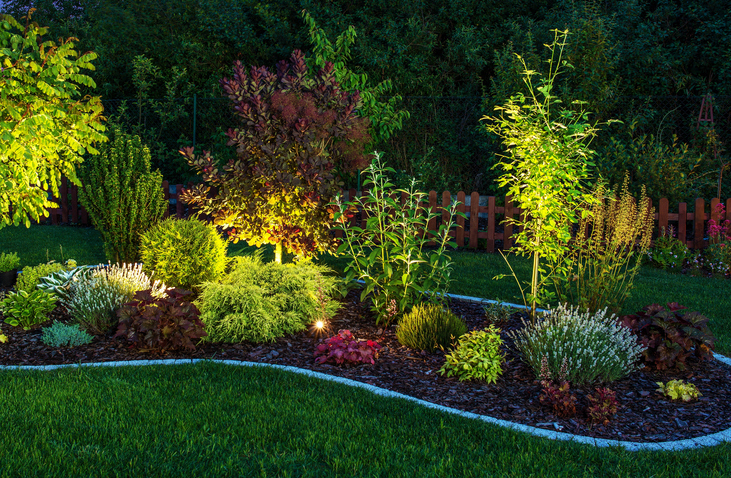 Cochran Landscape is the landscape lighting specialist in South Carolina. 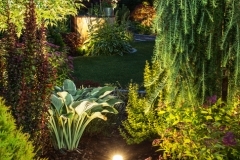 Our maintenance program includes replacing halogen bulbs, trimming any shrubs or plants that have grown over the fixtures, or moving the fixtures to allow for the plants to grow and flourish. We offer several maintenance programs for all our lighting. 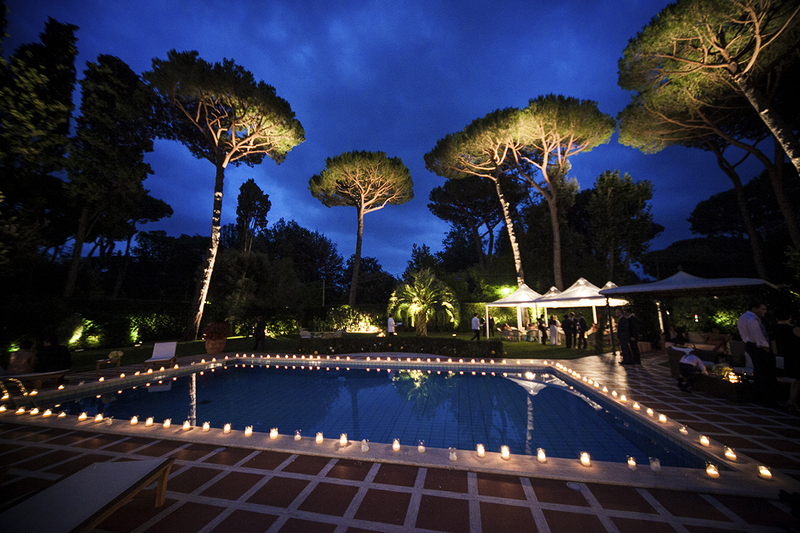 Outdoor lighting enhances all nighttime entertainment. 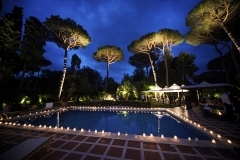 The lighting will provide a romantic evening for two, or an inviting environment for family and friends. 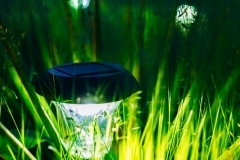 Outdoor lighting accentuates and complements any patio, pool or deck, and is affordable. 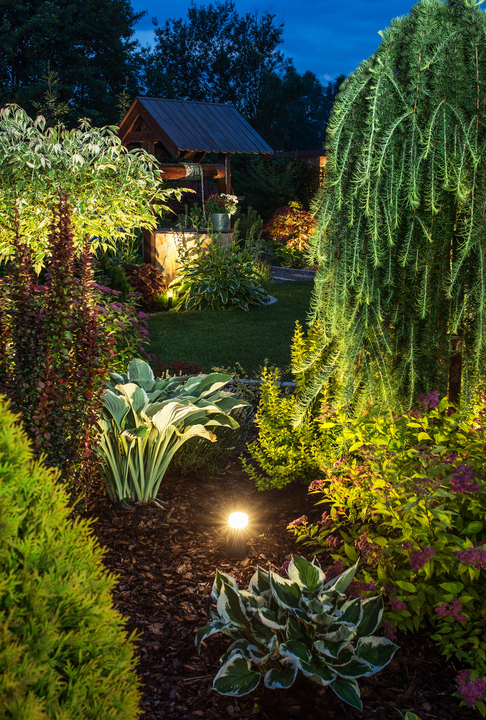 Cochran Landscaping designers can increase your outdoor living environment with the right lighting to bring balance from the indoor space to the outdoors. Exterior landscape lighting can enhance the beauty of your home and add curb appeal. 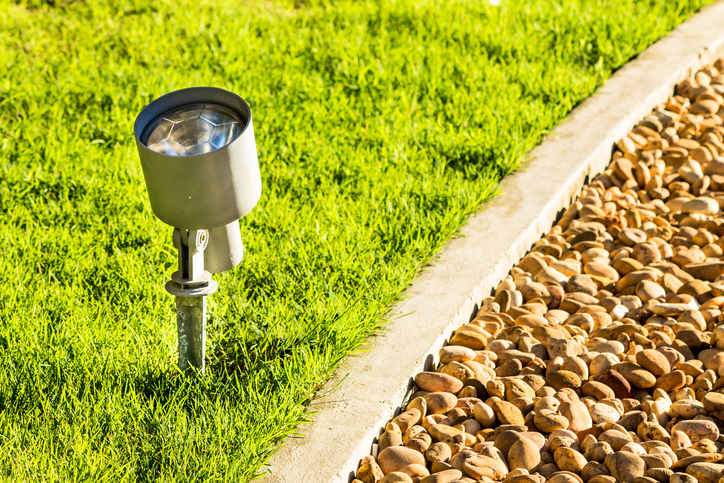 The exterior lighting can be placed around your walkways, driveway, and plants, to bring out the beauty and add curb appeal that your home needs. 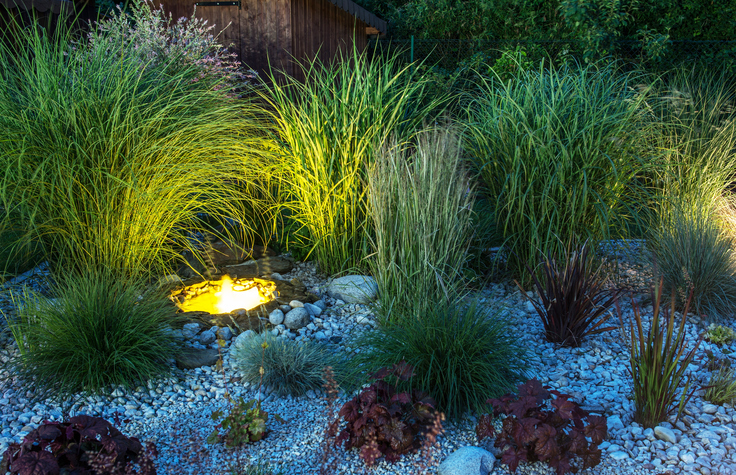 The Cochran Landscape designers will use the lighting to accent your home, so it can noticeably stand out. 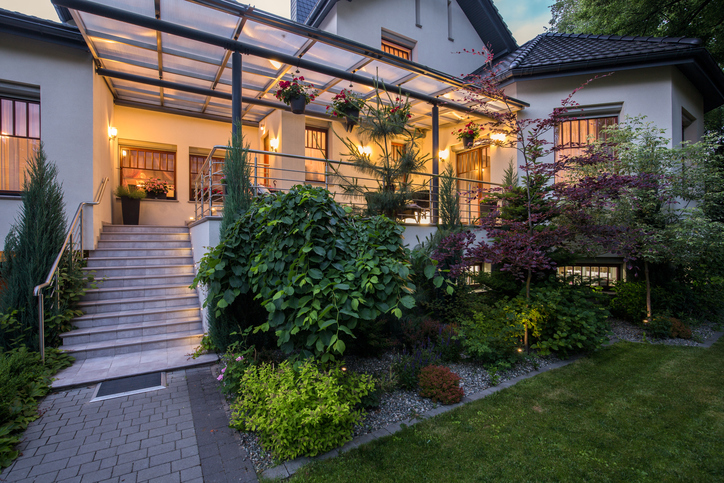 The curb appeal that you will receive will also increase the value of your home. Being safe and secure at your home is important. The walk from your vehicle to your door should be lit up and safe. 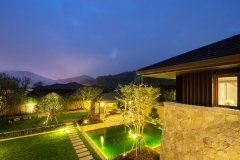 Landscape lighting can provide this and much more. 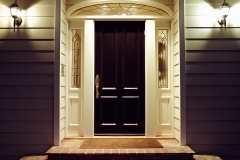 It will create a safe pathway for you, your family, friends, and any guests that come to your home. It can also prevent thefts. When a home has the proper lighting, it will add security and safety that you want and it can lower your home insurance rates. 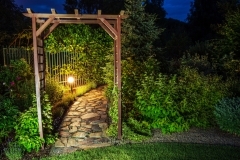 Outdoor lighting is perfect for stairs, pathways, walkways, and driveways. Our transformers come with a ten-year warranty, so our customers are fully covered. 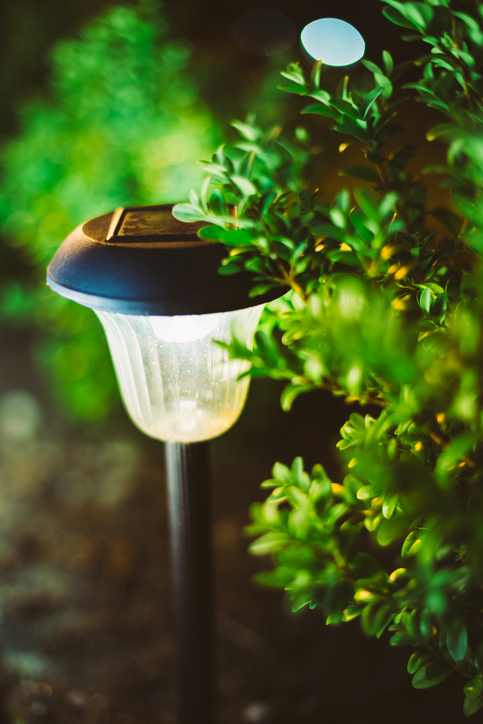 Whether you’re looking for outdoor lighting in Greer or landscape lighting in Liberty, you can count on us for reliability and durability. Our connectors and fixtures have a limited lifetime warranty, unlike our competitors. We don’t offer packaged lights. 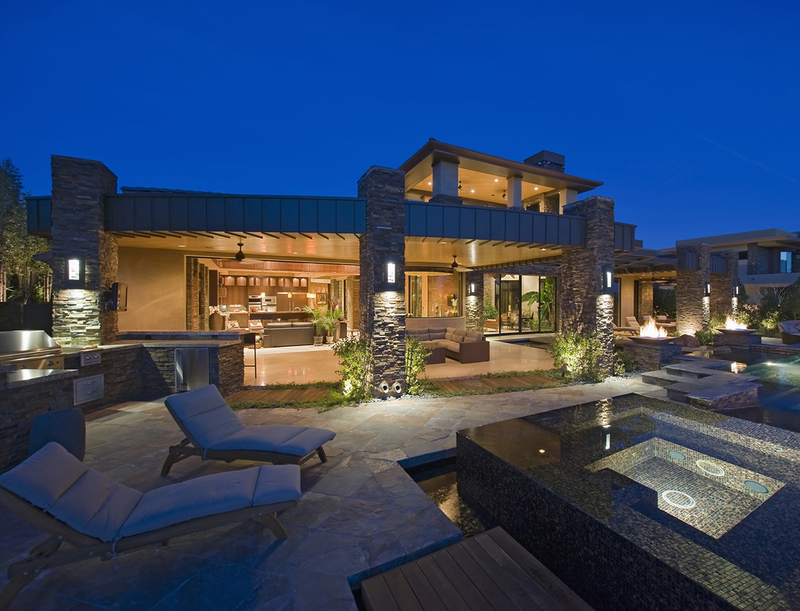 Our designers will custom design a system that will showcase and feature your home in the best way possible. 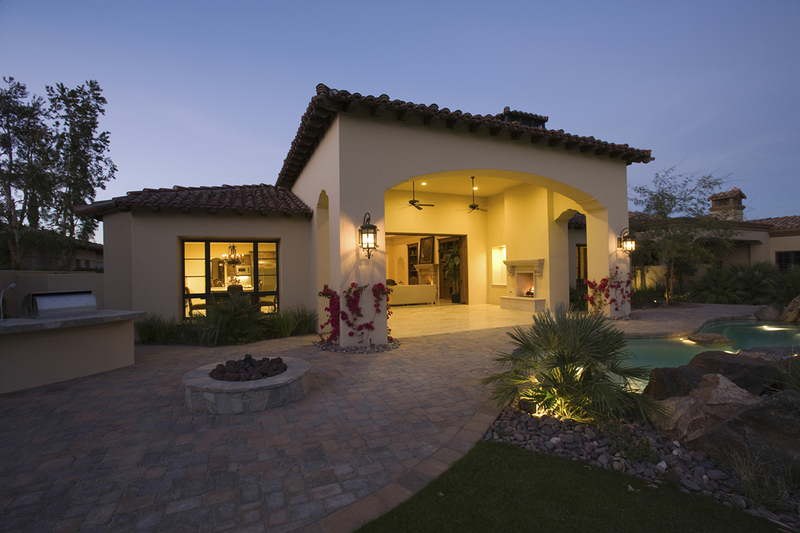 We understand that each homeowner has different needs and preferences, which we strive to exceed by offering a custom design that is perfect for each customer. 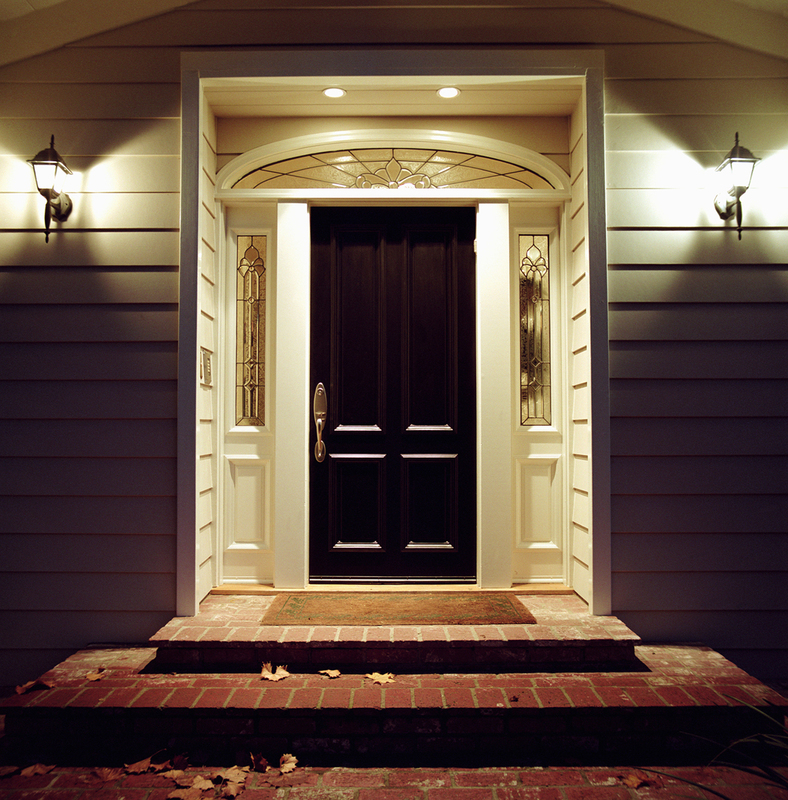 Security – Lighting provides security and illuminates any dark areas. 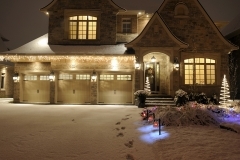 Safety – Lighting provides safe navigation around your home. 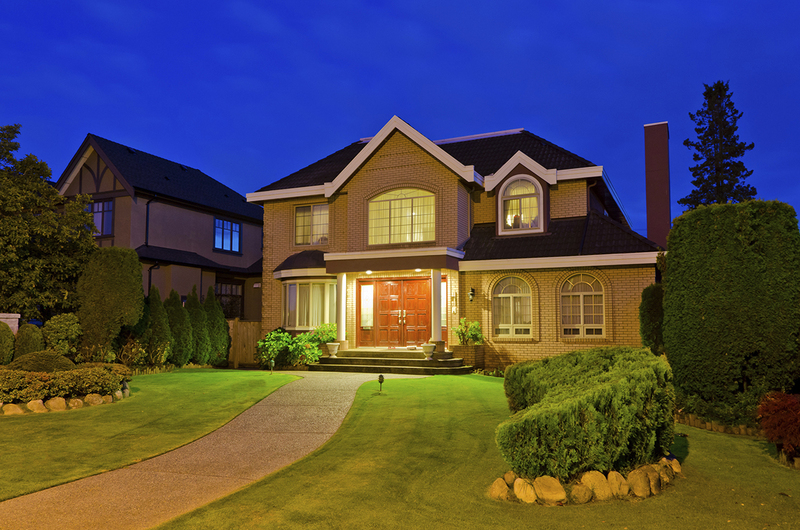 Curb Appeal – Adds beauty and curb appeal, which increases the value of your home. 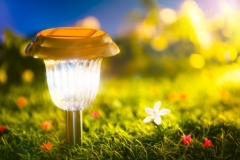 Energy Efficient – Low-voltage lighting is energy efficient, as well as solar lighting. Enhances – Lighting can enhance and showcase any landscaping area. 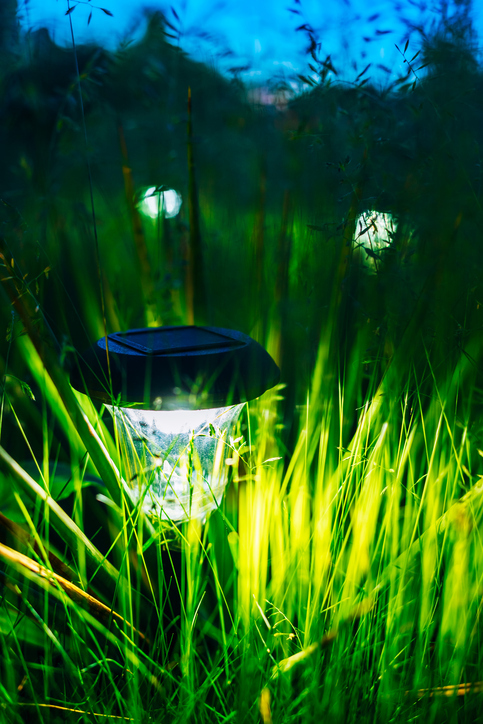 It will also allow you to use your deck or patio after dark. 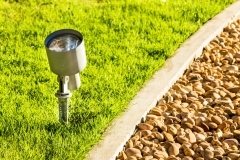 We can design, install, and maintain all outdoor lighting. We offer affordable solutions and options for you. 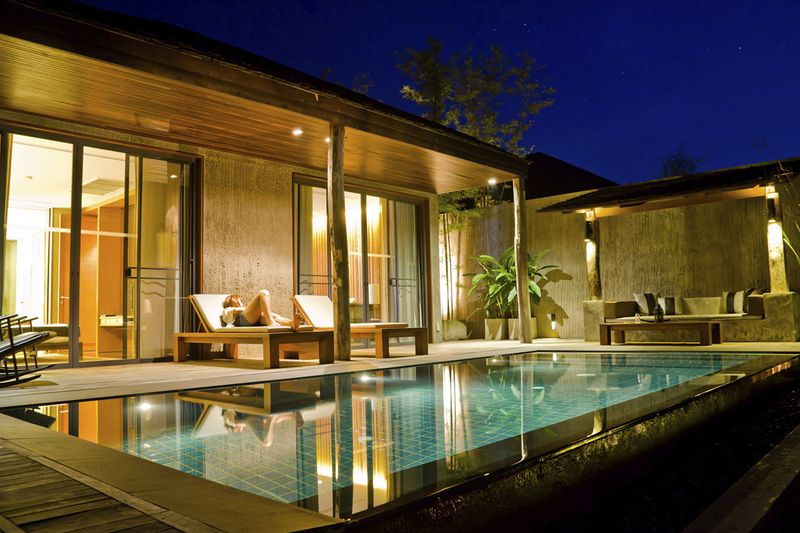 Our lighting is done by experienced and qualified electricians and technicians. We have over twenty years of experience, so we can provide the highest quality of products and services to our customers. We thrive on making your home safe, functional, and beautiful. Contact Cochran Landscaping today!